Between 1969 and 1973, the Seabrook Development Corporation acquired acreage on Seabrook Island from the Episcopal Diocese and the Andell family and took the early steps to create a community that combined residential and resort living in a secure, gated environment. In the fall of 1972, the Seabrook Island Property Owners Association (SIPOA) was formed, but was completely under control of the developers; property owners had very little say in the operation of the island. The island’s first golf course, Ocean Winds (designed by Willard Byrd), opened for play in July 1973, as did tennis courts and a tennis pro shop. By December 1973, major roads, sewerage and water were available throughout most of the island. Further development proceeded gradually, with development of single-family homes and villas. Between 1974 and 1991, over 1,000 condominiums and villas were constructed on the island. The Seabrook Island’s Beach Club opened in the fall 1974, the Island House clubhouse opened in July of 1980, and the Crooked Oaks golf course (designed by Robert Trent Jones) opened in October of 1981. In March of 1984, the developer turned control of the SIPOA over to the property owners in a cooperative arrangement, and protective covenants were recorded. In 1986, the developer donated land and paid for development of the Community Center and its pool and parking lot. 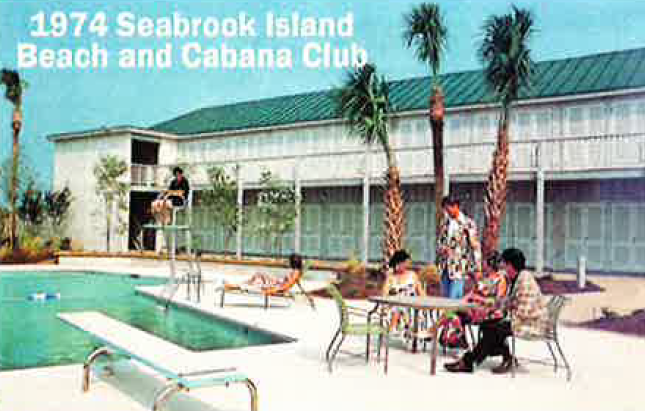 Also in 1986, the developer sold Club amenities to The Seabrook Island Ocean Club and the SIOC established independence of its operations from SIPOA, making SIPOA totally free of developer influence. In May of 1987, residents of Seabrook Island voted to become a Town, and work began to establish the Town’s ordinances and rules. 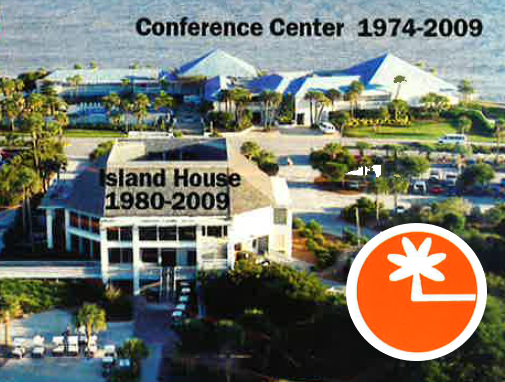 In late 1989, the relatively new Seabrook Island Ocean Club filed for bankruptcy, and then in April 1991, ​The Club at Seabrook Island was formed when about 900 property owners came together to purchase the amenities from the principal mortgage holder. With this step, the owners of property at Seabrook Island could finally control their own destiny - town government was established and the roads, rights-of-way, beach trust and other amenities were now owned and controlled by the property owners.